What information does Mionix process? *We do not see your card information but only a hash token provided to us via Paypal/Stripe to validate the transaction. You will have to refer to the payment method’s website to view their GDPR compliance policy. How does Mionix process my information to complete an order? We Mionix will receive your information via our e-commerce storefront Shopify. Your billing and shipping details are kept via Shopify and your payment information is processed via our accepted payment methods: Stripe and Paypal. Once we accept payment, we send your details to our logistics side. This includes our warehouse, international and national carrier. Your information has to pass through these hands in order to successfully complete the contract of sale. Does Mionix sell or share my information to anyone outside of the order fulfillment process? Mionix takes your privacy seriously. We will under no circumstance sell your information to another party. Your information is only processed by those within our chain to get you your items. How do I request my information is removed? To remove the information we have about you, please email Privacy@mionix.net and let us know what information you would like to remove. How do I request I see my information? 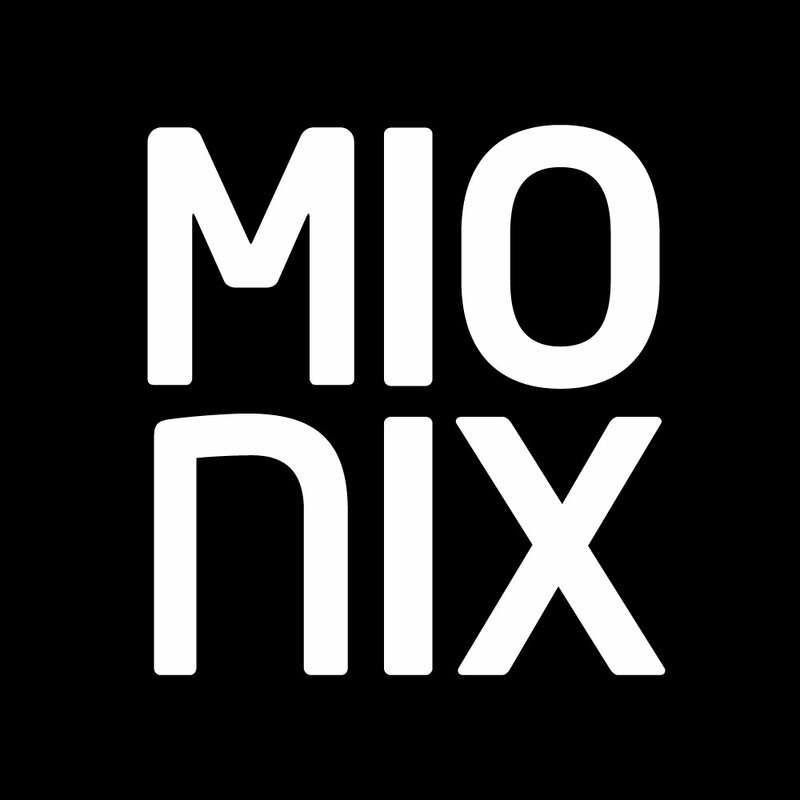 To view the information we have about you, please email Privacy@mionix.net and we will follow our internal protocol. How long does it take for you to give me my information? This process can take up to 30 days from the point of initial request. Are there any instances whereby Mionix or any of it’s collaborators not delete my information? There are a few instances in which we will not delete your information, for example we it is due to legal obligation to keep our sale transaction for tax purposes for up to and including 7 years. Where we have a legitimate interest in keeping your information, such as sending a newsletter to keep you informed. We will not remove information that will conflict our capacity to serve you in the future, ie order enquiry receipt information and warranty services. Are there any instances whereby Mionix or any of it’s collaborators not extract my information? If we are at any point to believe that your account that sends the extraction request is or has been compromised, or that we believe you are not the individual, then we will not provide you with the extracted information requested. If we notice or are made aware of a data breach, we will immediately report this (up to 72 hours) to the relevant committee. [committee name] and to all affected users. What switches are in your Wei keyboard? What is the exchange/refund policy in the web shop?